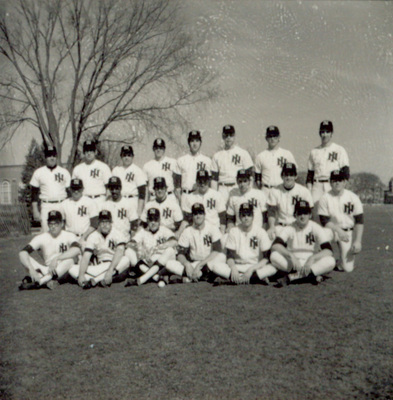 "1971 team photo" (2019). UNI Panther Athletics. 941.